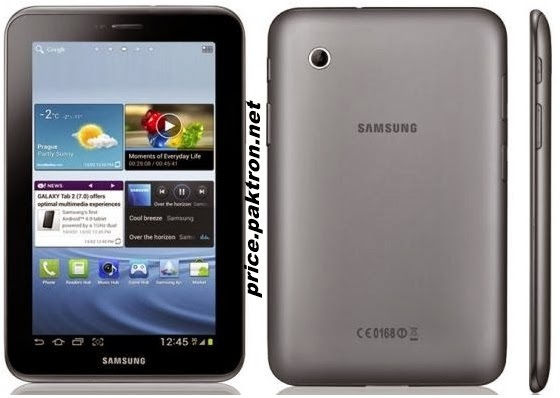 This is the perfect size Tablet.The screen is nice,bright,clear.Light weight Tablets and fits better in hands,best Tablet that runs Android OS.It has built-in speakers,realistic colour,lightweight.Samsung has not afraid to try different sizes of Galaxy Tablets with 7.9'',8.9'' both figuring in the last few years. 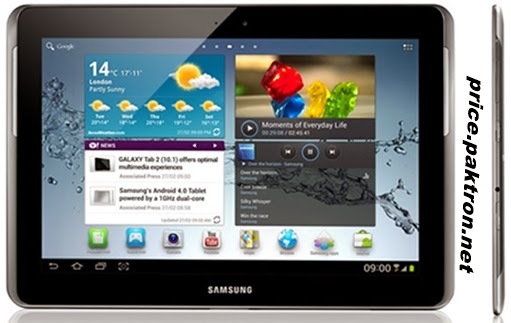 Now Samsung introduced Galaxy Tab 3 8.0(Wi-Fi) the golden child of the Galaxy Tab range.It runs Android 4.2.2 Jelly Bean,which is of course daubed with Samsung's own Touchwiz interface. Enjoy your favourite tablet apps and activities on the Galaxy Tab 3. Galaxy Tab 3 Features,The Same Galaxy Experience,A Powerful Tablet Doesn't Have to Be Complicated,Make the Most of the Real Estate,Make the Most of Your Downtime.